Put your marching shoes on, because last year’s Women’s March was no one-off. 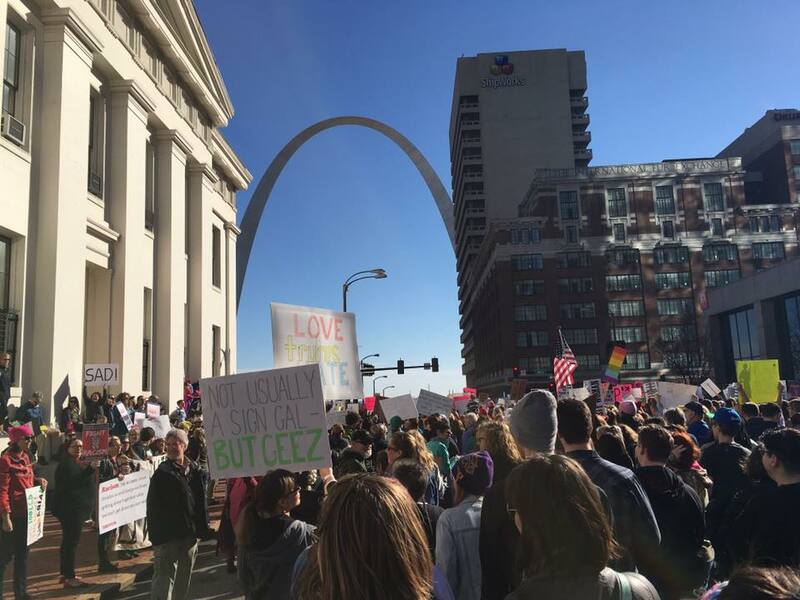 Tomorrow at 10 a.m., the second St. Louis Women’s March for Truth steps off from Aloe Plaza on Market Street. The route wraps up at Luther Ely Smith Plaza behind the Old Courthouse. 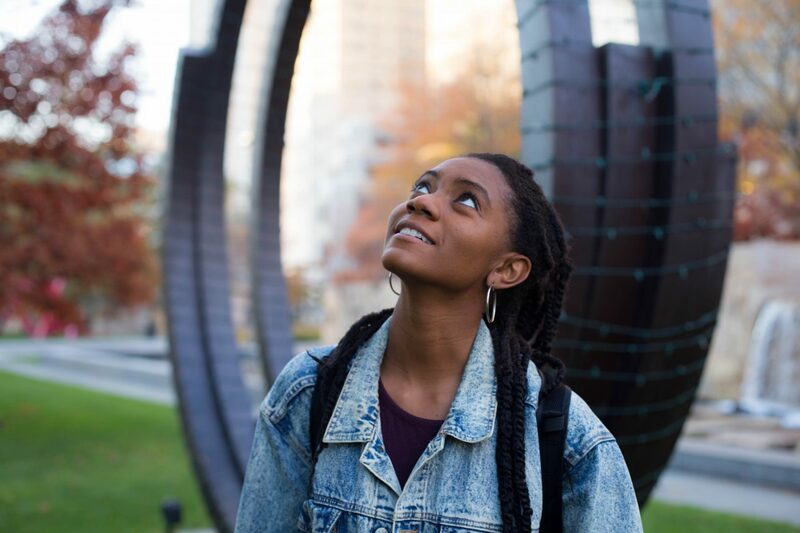 The slate of speakers is stacked with impressive women like Ferguson activist Cheyenne Green; Laura Horowitz and Adelaide Lancaster, founders of diversity-focused kids’ reading group We Stories; and Lourdes Ashley Hunter, co-founder of the Trans Women of Color Collective. 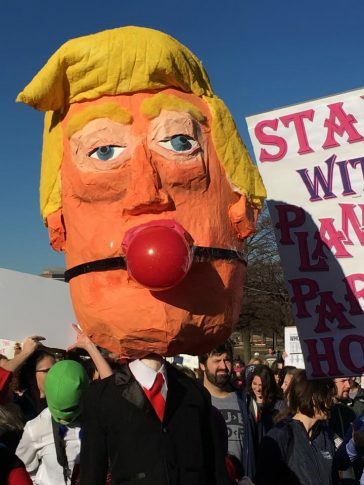 The march last year was an immediate and visceral response to the stunned feeling so many had after the shocking election of an unhinged reality TV star into the White House. A year into the current administration, we’ve gotten a lot of reasons to continue being horrified. Just days ago, the administration announced expanded “religious freedom protections,” enshrining the right of bigoted health care professionals to refuse care for LGBT folks. The march is for everyone: women of all kinds, and everyone who loves and cares about women. Parking is going to be tricky, so consider alternatives like Metro–but be aware that there’s no service between the Shrewsbury and Maplewood stations, and the shuttles could add a half-hour or more to your travel time. When it feel like the the horrors will never cease, sometimes just being in a huge crowd of people who also see that the emperor has no clothes on is an act of radical self-care. See you there.